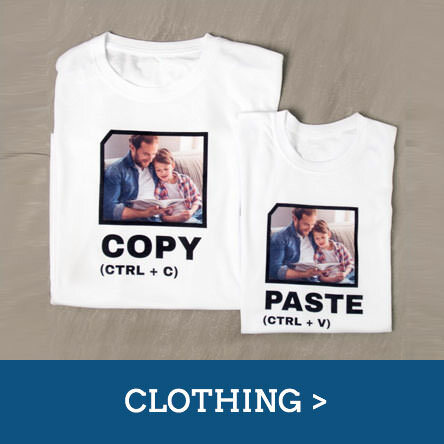 Looking for a last-minute gift? Gift Experiences sent directly to your inbox. 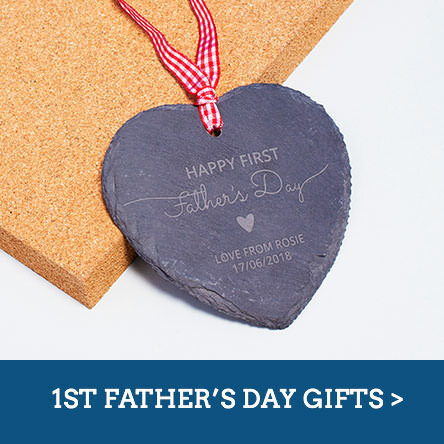 Date to remember: Father’s Day is on Sunday 17th June 2018..
Father’s Day is all about celebrating your dad and so if you’re looking for a fabulous gift that’ll tell him he’s the best dad in the world, then you’ve come to the right place. Whatever he’s into, be it sports, music or gardening, we’ve got a huge range of fabulous presents that he’s sure to love. 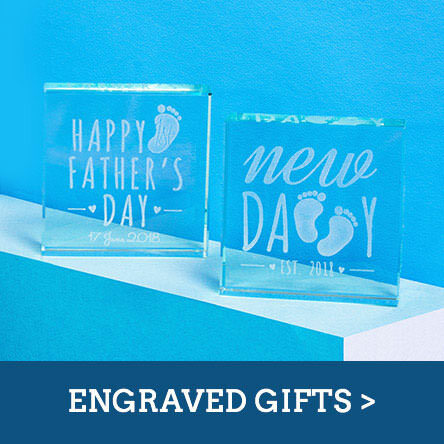 Personalised Father's Day gifts are always a popular choice as you can personalise the items with your dad’s name and the special message of your choice. Try a personalised bottle of wine or how about a jar of retro sweets with his name on the label? 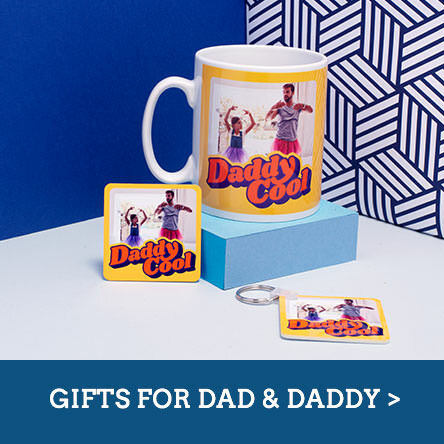 There’s so much in the range to choose from and if it’s especially chosen and personalised by his family then he’s sure to be over the moon with what you pick for him. Give him the gift of time with one of our Experience Days! It's the ideal way to spend time with him and tick something fun off the list that he's always wanted to do. Whether it's a unique break for two, an Aston martin driving experience of a tour, or his favourite football team's stadium, he's sure to love the gift of time together! 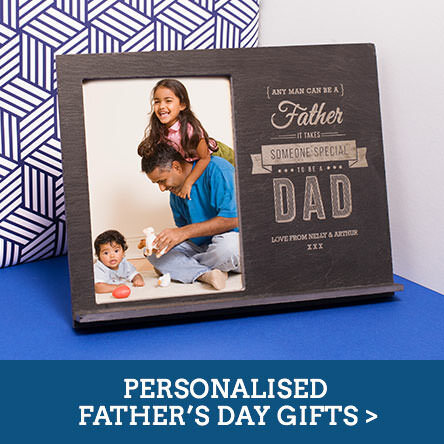 Don’t forget that together with the presents you pick, you also need a Father's Day card for the special day. 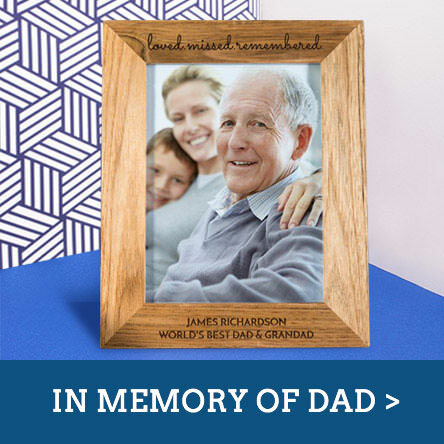 Choose from a huge range of personalised cards from our unique collection and wish him a ‘Happy Father's Day’ with a more personal touch, if you're stuck for what to write in your dads card - we've got that covered too with our Father's Day message inspiration.